Has it been over three months since I posted? I guess so. I have been busy over the summer, but not extraordinarily so: Some house renovations, camping with the kids and running a lot more, four or five days a week. The hobby has taken a bit of a backseat, but not entirely. I am painting a lot of fantasy figures lately and posting them on my other blog, Fantastically Small. I tend to compartmentalize, and this site is reserved for historical figures - from a pretty narrow slice of history at that. One reason for the slowdown in posting is that by and large, I've already completed most of my goals for Dark Age gaming. I've assembled rather large armies of Vikings, Normans, Scots and Irish. For Southern Europe, I have the Spanish, Moors and Byzantines. Sitting on the backburner is a Tibet v. Tang China project that I hope to get around to one day. Also, I need to game more often. I've yet to get in a proper Crescent and Cross scenario, but I'm eager to play the Crusader faction. Black Tree's Second Crusade line looked like a good starting point. 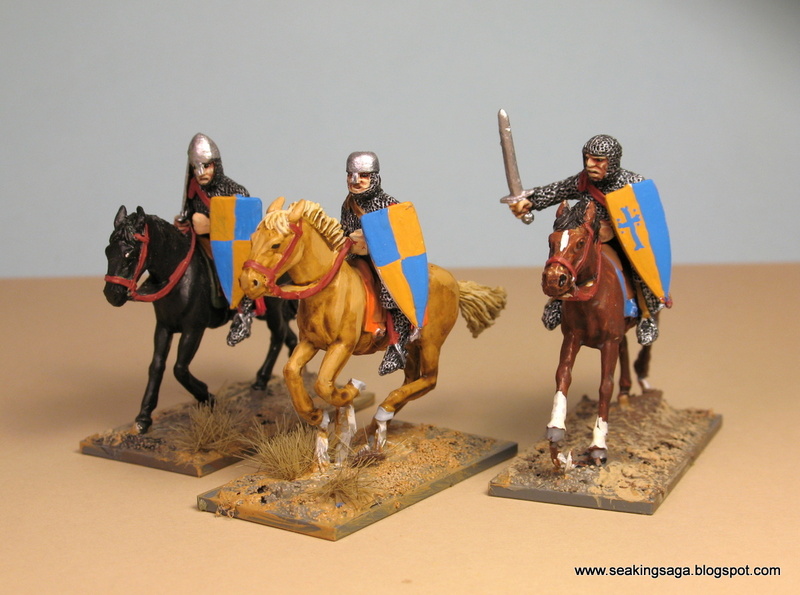 In the Crusades, military units were a long way from having standardized colors and heraldry. 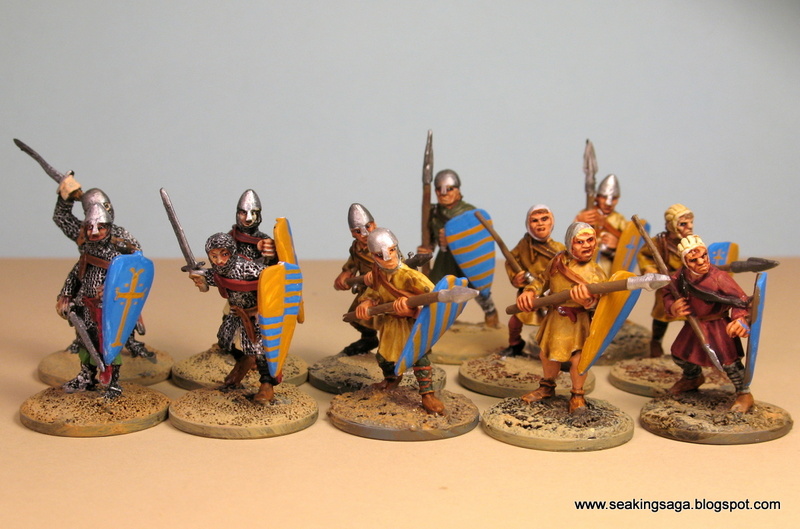 But this is wargaming not history, and I like thematic colors. I based my colors on the Jeremy Irons character from Kingdom of Heaven. He is supposed to be Raymond of Galilee, but called Tiberias, after his fortress. I recall reading that the filmmakers thought there were too many Raymonds in the movie and they didn't want to confuse viewers. Historically, the early to mid twelfth century is a good period got building a Crusader Army. The Christian Levant kingdoms were still vigorous and the holy orders had just been founded. As mentioned, I'm tending more towards fantasy gaming more lately. Open Combat is still my favorite system for fantasy skirmishing. 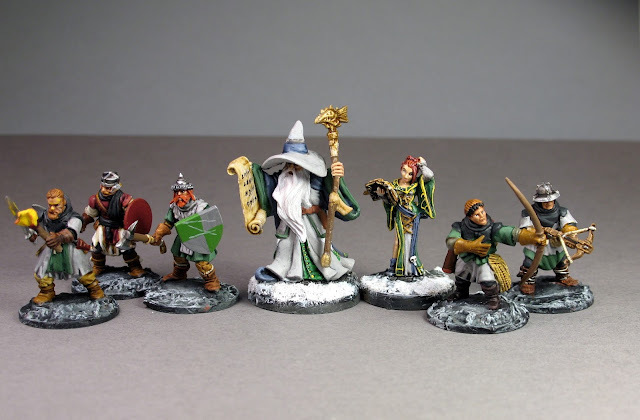 The recently released Frostgrave looked very promising and I'm giving it a try. My main reservation is that the campaign system seems very integral to the game. So if you are an occasional gamer without a circle of multiple gamer buddies, some of Frostgrave's best features are lost. 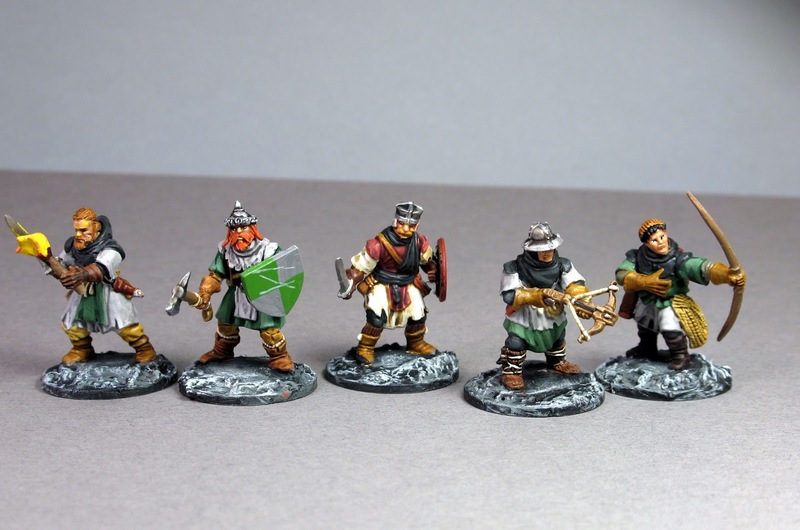 Northstar's Frostgrave plastic boxed set is a good purchase. Some of the best faces I've seen, plastic or metal. 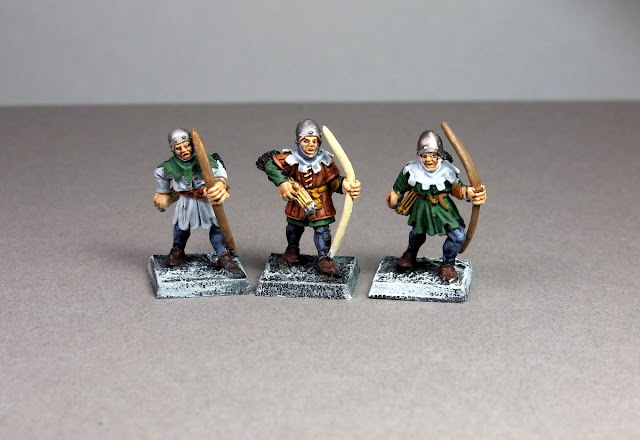 Furthermore, there are plenty of accessories and options: bows, crossbows, hand weapons and two handed weapons and it is fairly compatible with Gripping Beast's plastics for all sorts of kit bashing potential. 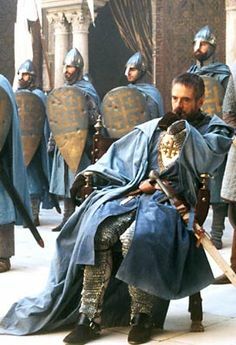 Historically, the helmets and headgear have in more with the Third Crusade through the thirteenth century. 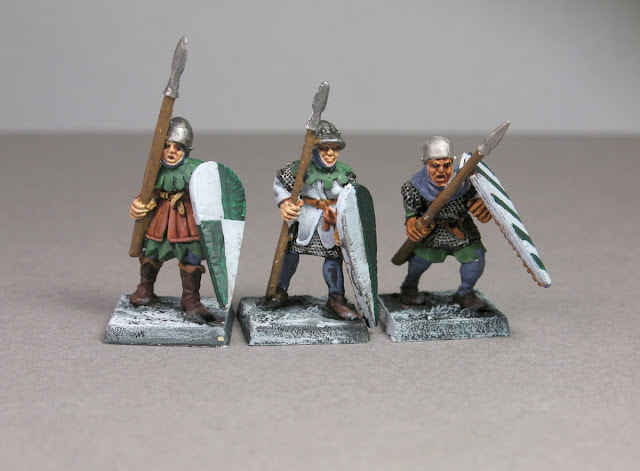 Obviously they are outfitted for colder climates, so if you're wanting to do a Baltic Crusade for SAGA, this set and some Fireforge Teutonic knights will get you started. These fantasy humans from Black Tree are equally good for a Hundred Years War Army.